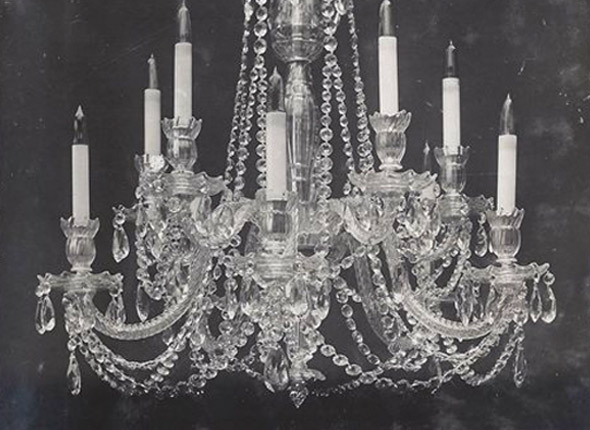 With our repair, glass cutting and metalwork departments are all under one roof, we can offer you complete restoration on almost any chandelier, glassware or even metal pieces. 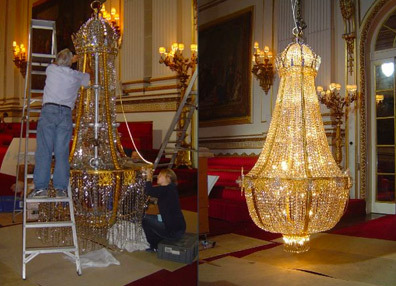 Cleaning chandeliers in London and the South East, with over 50 years experience. 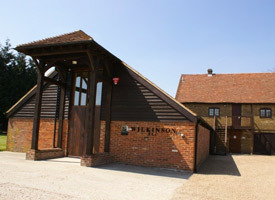 We clean each piece by hand - not using sprays which can cause untold damage. 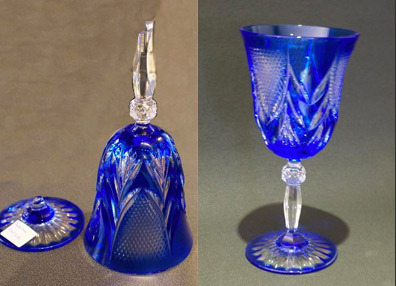 Broken or damaged pieces of glassware? 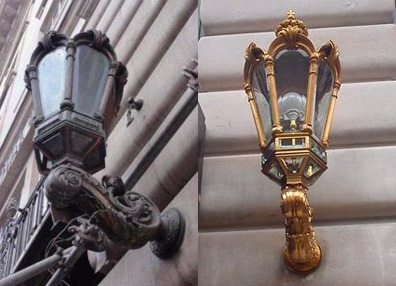 We can carry out a large variety of repairs using a number of methods, from decanters to ornaments. 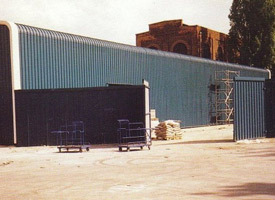 Today we still hold the same values and maintain the high standards the business started with. 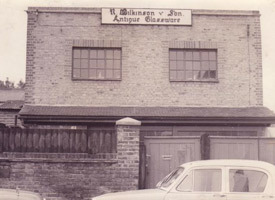 Learn more about our family business that was established in 1947 and how it has evolved as chandelier manufacturers and glass restorers. 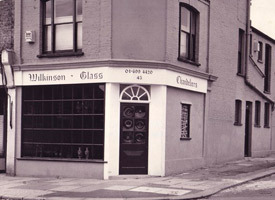 From small beginnings the Birmingham business grew into one of the countries largest producers of chandeliers and glassware. Now Wilkinson’s own the patterns and manufacturing rights to the company and intends to ensure the Osler & Faraday name lives on. 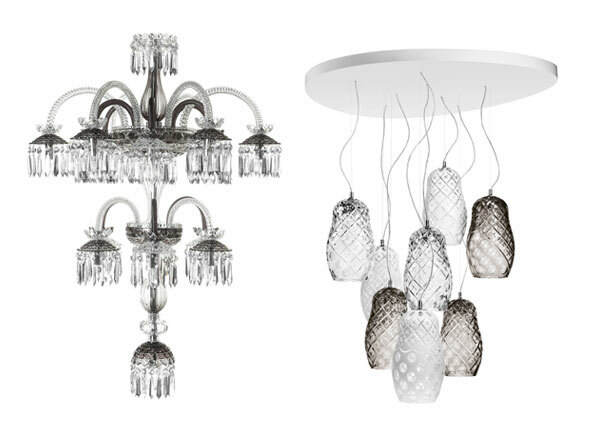 Wilkinson is an approved supplier of Saint-Louis, a leading name in crystal design since 1586. Its collections vibrate with the immense talent inherited from history and the extraordinary creative fantasy inspired by current trends.